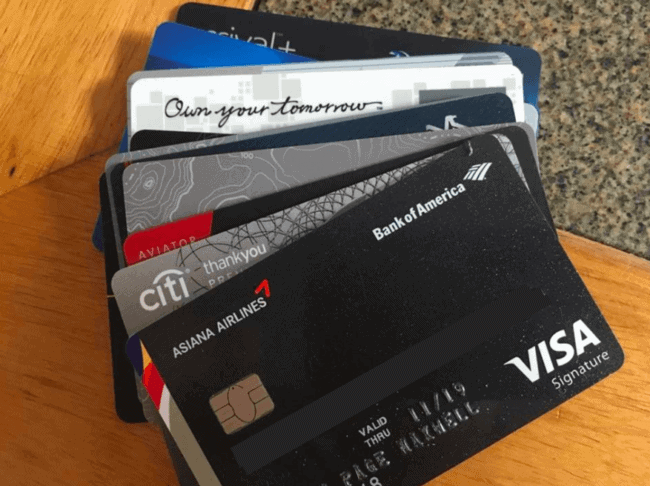 Airlines aren’t always offering you the best sign up bonus on their credit cards. Sometimes you see people in airports pushing the 25,000 point Southwest offer when a 50,000 point offer is available online. American Airlines’ home page has an offer for the 30,000 miles American Airlines card, which is also the affiliate offer. But here’s a link to a 50k offer on the same card. 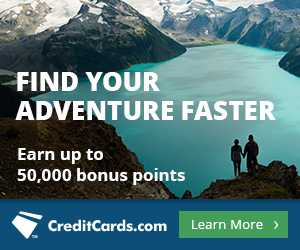 Similarly last week when I was researching a post on Frontier Airlines, flyfrontier.com was offering The Frontier Airlines World MasterCard® with $75 off the flight I was pricing out plus 20,000 bonus miles. 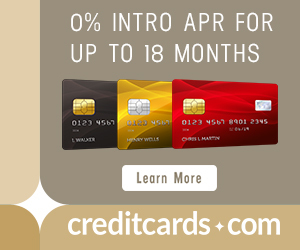 This is a common thing that airlines and Amazon and department stores offer: get our card and get an instant discount. The problem is that 20,000 Frontier miles + $75 is not even close to the best offer on The Frontier Airlines World MasterCard®. The best offer is to get The Frontier Airlines World MasterCard® with 40,000 bonus miles after spending $500 in the first 90 days. That’s enough miles for two roundtrip economy awards or one roundtrip international award with enough miles left over for a one way economy award. Learn more about Frontier awards from The Four Types of Frontier Awards You Can’t Ignore. $69 Annual Fee. Please see Terms and Conditions for complete details. This is just basic price discrimination and basically all businesses engage in it in some form, whether it be discounts for seniors/students or coupon codes. They are willing to give a better deal to consumers who look specifically for one, because they are more likely to be price sensitive. Thing is, they are the banks’ credit cards not the airlines. So the airlines probably earn from the bank when they offer for less than what the bank offers. All the ones I know of just died.